Fan Vote: What Position Should the Bucs Take With the Fifth Pick in the 2019 NFL Draft? The Bucs own the fifth pick in the 2019 NFL Draft. 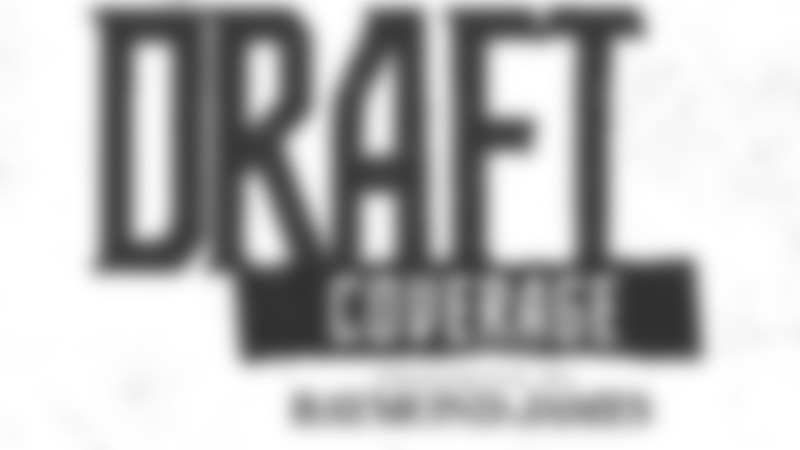 With the draft approaching quickly, we want your opinion. Who should we choose first this year?